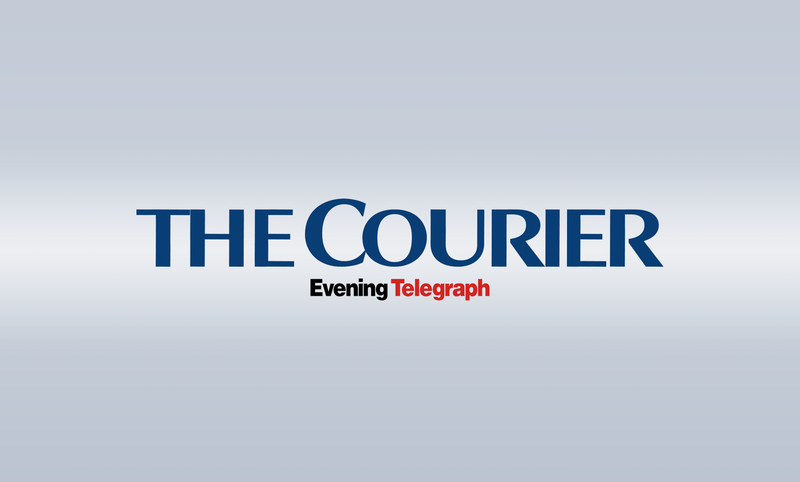 As many as nine buses full of Blairgowrie fans and many more by train and car will descend of BT Murrayfield tomorrow as the Perthshire club aim to make history with their first national trophy. 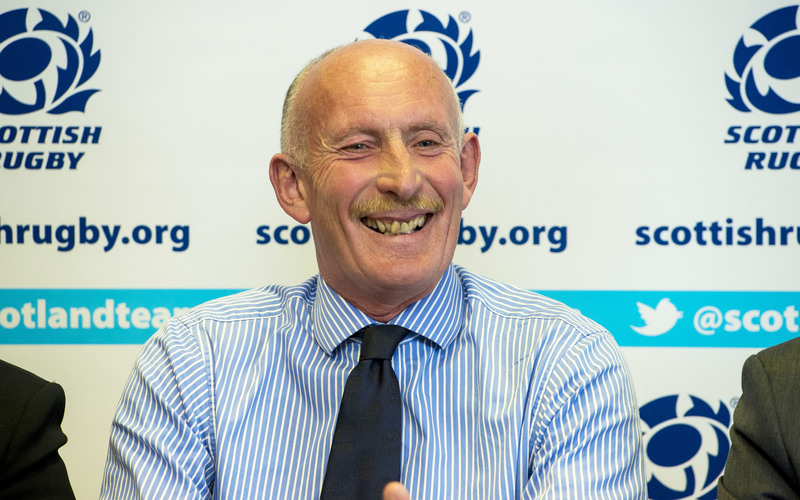 Scottish Rugby’s past president Ian Rankin will attempt two of Scotland’s most gruelling cycle runs covering nearly 150 miles to raise funds for rugby players fallen on hard times. 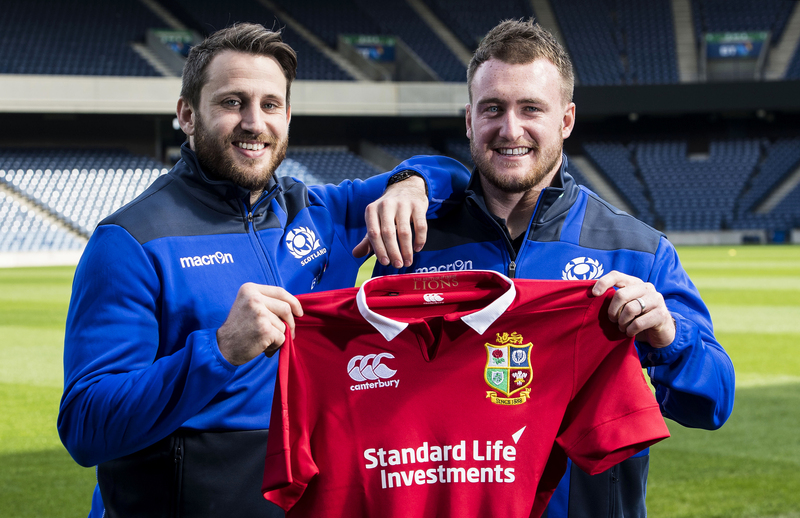 You can always be sure of the Scottish rugby world’s reaction to any crisis; communal self-flaggelation. 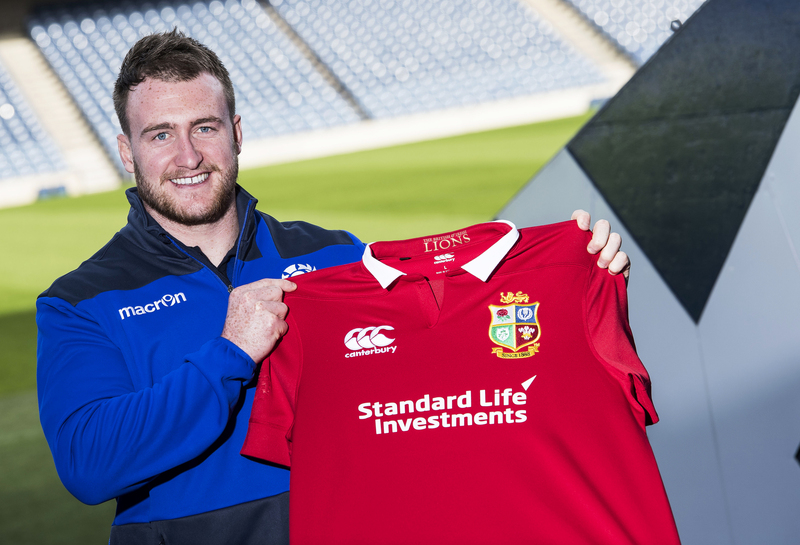 Stuart Hogg’s aim on his second selection for the British and Irish Lions is to be the first Scot since 2001 to start a test match for the tourists when they take on New Zealand in Auckland on June 24. 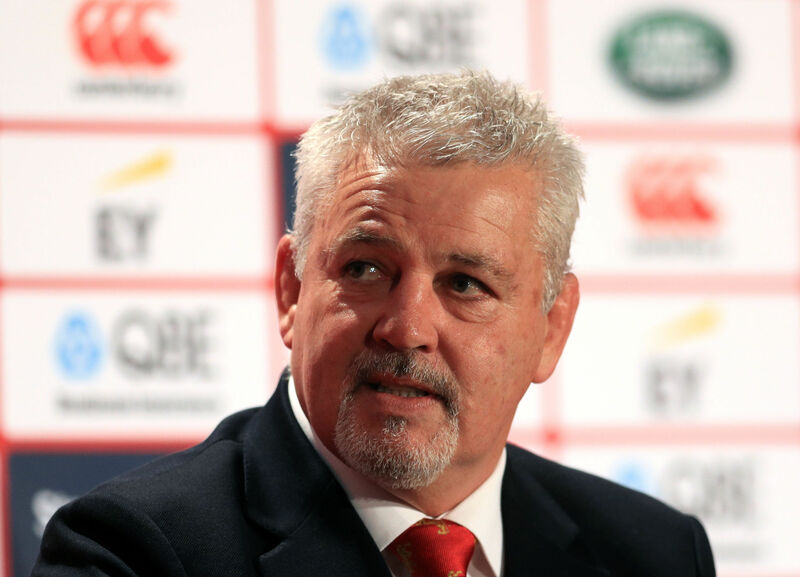 Scots Lions legend Ian McLauchlan laid into Warren Gatland for picking just two Scots for the forthcoming New Zealand tour – claiming the head coach didn’t even know the names of Scots in contention. 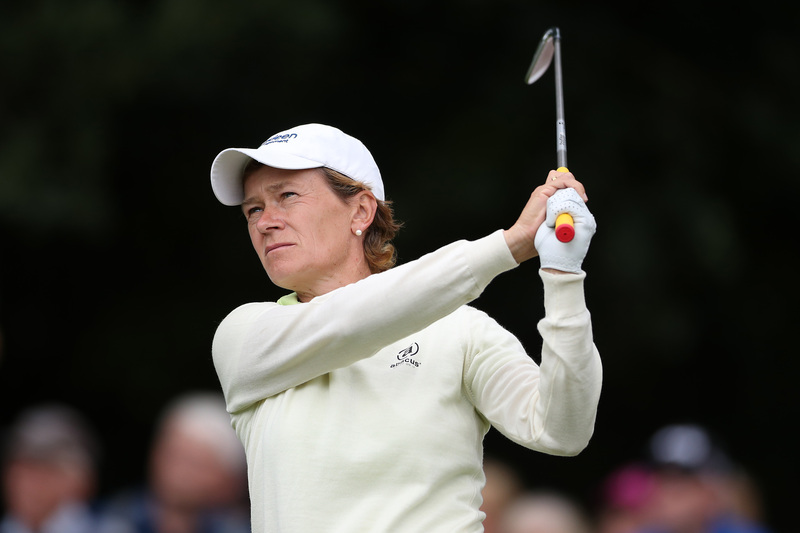 Catriona Matthew can see herself playing and being a vice-captain in the Solheim Cup this year but knows she will have to merit a place in the team if she wants the dual role. 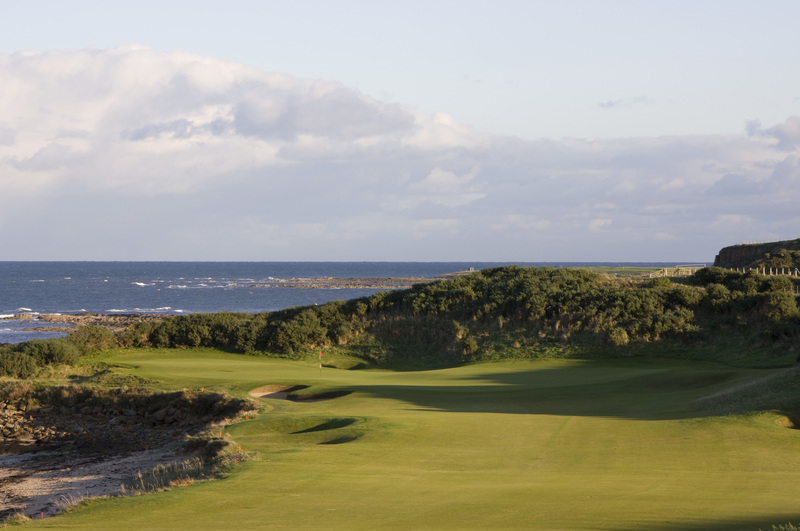 Kingsbarns Golf Links will “easily” handle 10,000 fans a day when it becomes the first new major championship venue in Scotland for 40 years this summer. John Paterson’s two final round eagles – and it was almost three – lifted the 17-year-old from St Andrews to the Scottish Boys Strokeplay title in a dramatic final round on the Monifieth Medal yesterday. Iceland’s Ingvar Magnusson remains the surprise leader of the Scottish Boys Strokeplay at but the main Scottish challengers are gathering for an assault in today’s final 36 holes on the Monifieth Medal course. 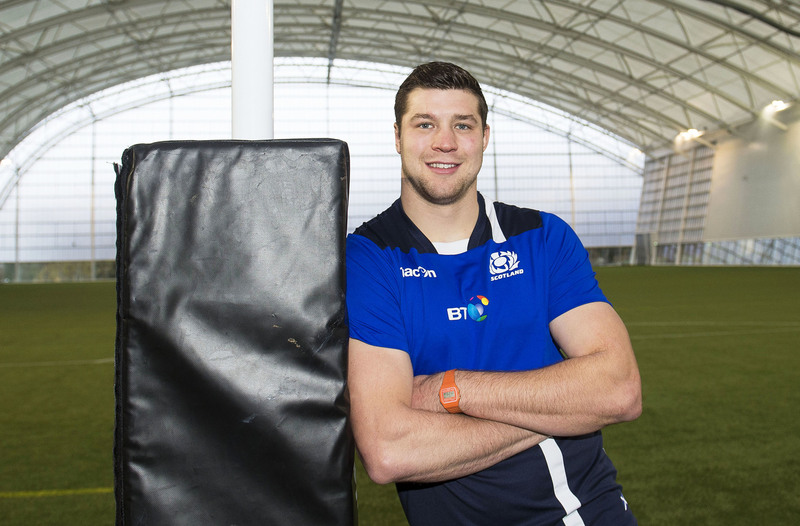 Scotland internationalist Grant Gilchrist has pledged his future to Edinburgh’s rebuilding under new coach Richard Cockerill by signing a two-year extension to his contact at the club.